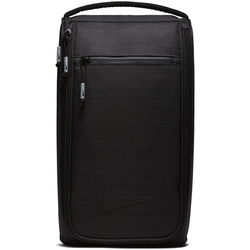 The Nike Sport Golf Shoe Tote has a modern design with an internal divider to help keep your shoes protected from each other during storage. A mesh panel helps air out your shoes between rounds. 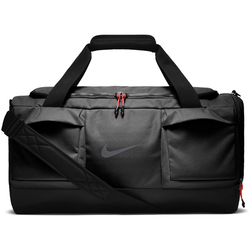 The Nike Sport Golf Gym Sack features adjustable shoulder cords and a drawstring closure for quick and easy access to your gear. 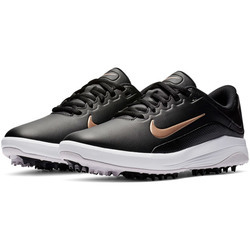 Nike Departure Golf Shoe Tote features a classic design with an internal divider to help keep your shoes protected from each other during storage. 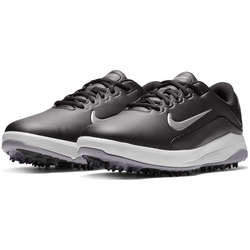 Mesh panels help air out your shoes. CONTENTS: 100% POLYESTER; LINING: 100% POLYESTER. STABILIZED construction reduces bouncing as you run. VENTILATED back panel and harness help you stay cool. SECURE main zip compartments. Hydration pocket. Adjustable chest straps. Hydration tube clip. Reflective details for enhanced visibility. Side pockets. 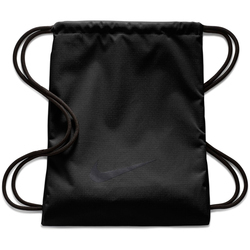 Cinch straps tighten and compress bag. 15-liter Capacity. Weight 13.8 oz. 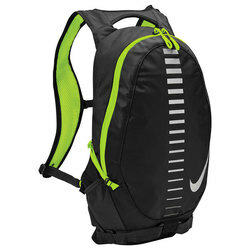 The Nike Sport Golf Backpack lets you easily carry your gear to and from the course. 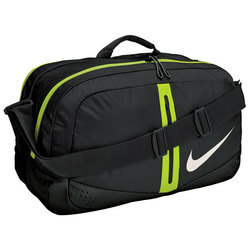 Its top-loading design offers easy access to the main compartment. Water-resistant material on the bottom helps keep your stuff dry. CONTENTS: 100% POLYESTER; LINING: 100% POLYESTER. 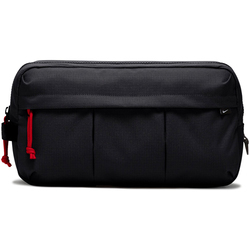 MULTIPLE zip compartments for secure organization. VENTILATED storage for shoes and used gear. PADDED base helps protect contents. 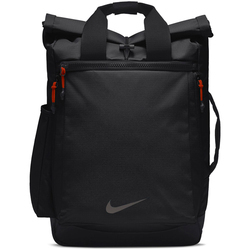 ADJUSTABLE STRAPS allow for shoulder or cross-body carry. INTERNAL DIVIDER keeps gear organized. Weight 7.2 oz.